The recruitment process for EIT Health E-Boat has begun! It is an excellent start-up accelerator to push forward innovative E-Health ideas. The submission deadline is March 13th, 2019. E-Boat is an accelerator for start-ups with innovative mobile health solutions. The unique programme consists of six weeks of distance learning followed by a two-week cruise and hackathon in the Baltics, where participants develop, validate and prepare launch products in the European market. Graph database in practice Workshop. Come to the workshop and learn how to use Neo4j – the leading graph database technology. 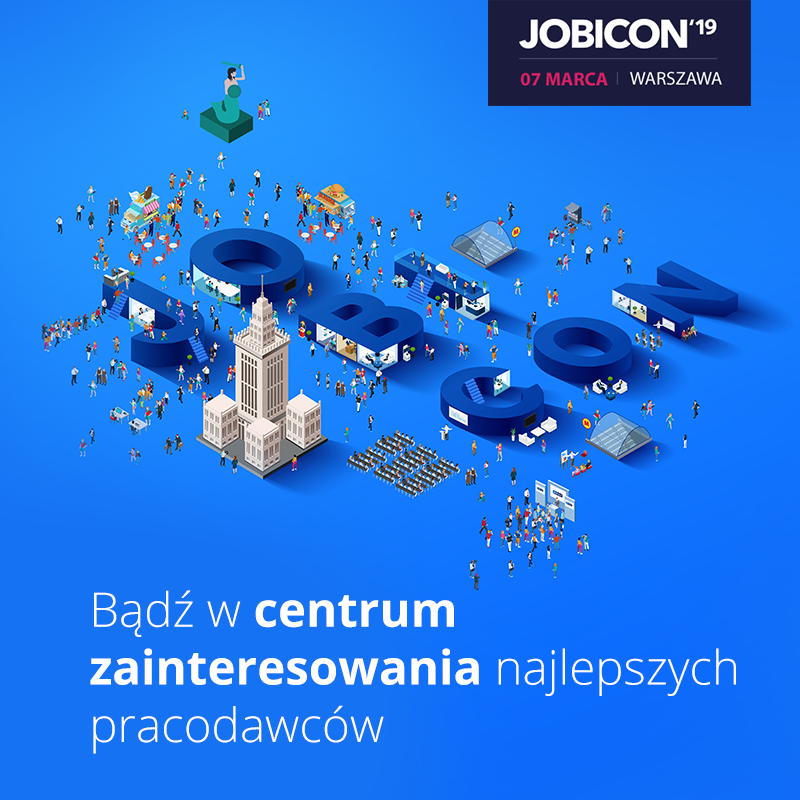 Festiwal Pracy JOBICON organizowany przez Pracuj.pl już jutro w Warszawie! Do you study Architecture, Infrastructure and Facilities Management or Engineering? Do you study Aeronautics,Engineering or Human Resources? Do you have a background in Media or Journalism? Do you speak Russian, Ukrainian or Arabic? Are you able to conduct independent research and analysis? 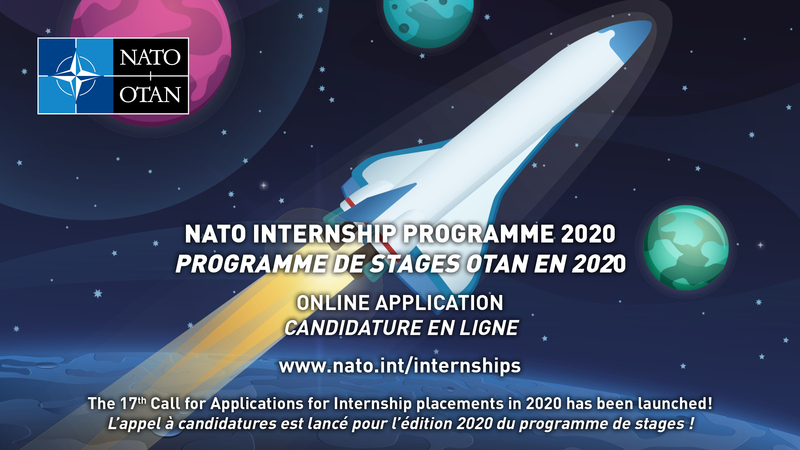 NATO needs your skills !